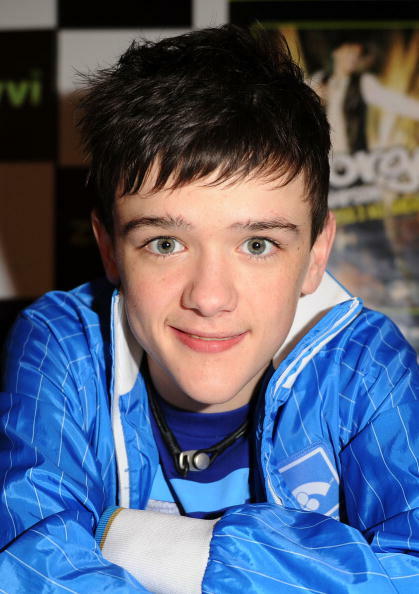 It’s been 10 fateful years since the final of series two of Britain’s Got Talent which saw George Sampson catapulted to stardom. His Singin’ In The Rain set piece from that series remains to this day one of the most memorable moments on the entire 11 series of the show. But since then we haven’t seen much of Sampson on our screens, certainly not as much as we’d have hoped for. But he’s certainly been busy, launching a burgeoning acting career beginning on Waterloo Road. Since then he has worked in a host of pantomime and TV roles, including in Emmerdale as Ryan. He has also been open and vocal about his mental health as a result of premature balding, and the two hair transplants to rectify his receding hairline. Getting ready for show 1 in Camberley ? Sampson spent £9,000 on two hair transplants after the combination of stress, genetics and dancing left him balding. There was more to it than head spinning. It started with genetics – my dad hasn’t got the greatest hairline – but then everything I do. It’s unbelievable how many people – not just Wayne [Rooney] – but friends who came up to me after I said it and said I’ve had it done too. 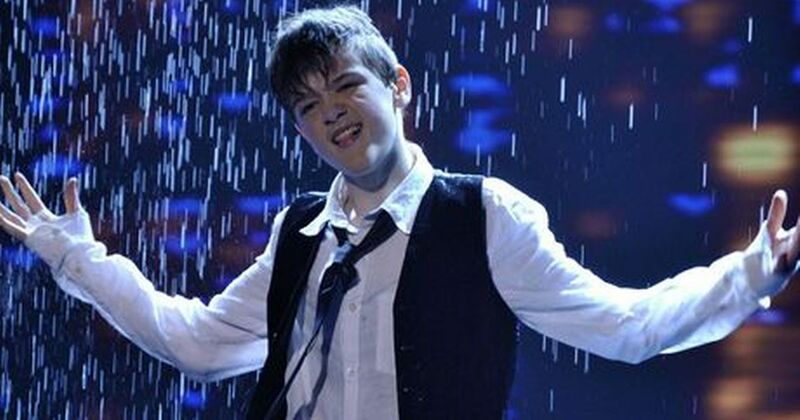 Sampson has openly admitted to trying to break out of the image of him as a 14-year-old winner of BGT. He has admitted he still loves dancing, but he says his dream job would be to star on Coronation Street. Recently, he has been active on battle royale game Fortnite, tweeting his experiences with the game. One year earlier on Britain’s Got Talent was Paul Potts, the first ever winner of the variety show. The Bristol-born opera singer is still active and touring, and has a handful of albums of show tunes and opera classics alike. [TV talent shows] do have to reinvent themselves from time to time, to keep it fresh. I do think they give people opportunities that they wouldn’t get otherwise. I wouldn’t be doing what I’m doing now without Britain’s Got Talent. So I think there is a place for them. The Diversity lot are also having a pretty good go of it, mainly as dance judges on other dance talent shows. The lead choreographer Ahsley Banjo has been a judge on Dancing On Ice, Got To Dance, Dance Dance Dance, as well as Can’t Touch This. Wow, the guy’s been busy. Meanwhile, Jordan Banjo thought he’d try his hand in the jungle on I’m A Celeb 2016. Anyway, check back in ten years time to see what this year’s winner looks like. See you then.